Swords, Pretty Boys, & Groove Inc!!! Are you ready for what's heading your way? March 2017 a lethal collaboration between Touken Ranbu X Groove Inc X Bandai will seize the hearts' of many fans! Can we expect to see a whole line-up of gorgeous boys in the future? 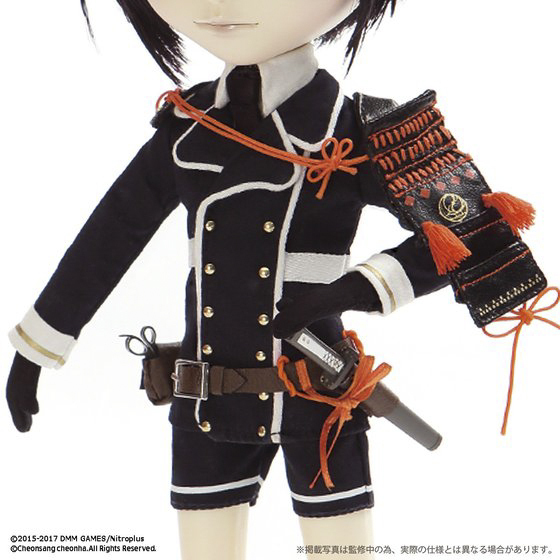 The release of Isul Yagen marks the 1st Touken Ranbu doll to ever hit the market. Groove Inc is a setting the trail for Touken Ranbu dolls. If you're like me, you maybe unfamiliar with the series. 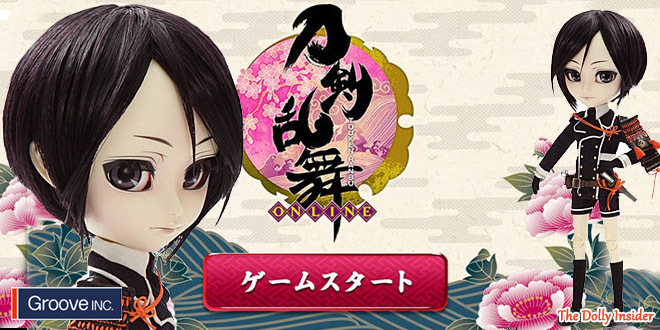 Touken Ranbu is a 2015 game produced by Nitroplus & DMM Games. It has a huge following mostly made up of women and as of June 2015 over a million people have registered to play the game. The game involves swords who take on human form, to be more precise handsome male characters. OOOOh what's not to love! Sadly the game/series isn't readily available in the USA so the popularity in the west is very slim. But maybe things will turn around with Isul's release. At this time Bandai is the only shop selling this handsome boy. It is unknown if there will be 2 versions of the doll like there was with the Sailor Moon Series. I will update the post when other shops list him. Isul Yagen Toushirou's price is on the steep side at ¥28,000 about $248 but lucky the Yen to USD conversion is pretty good. 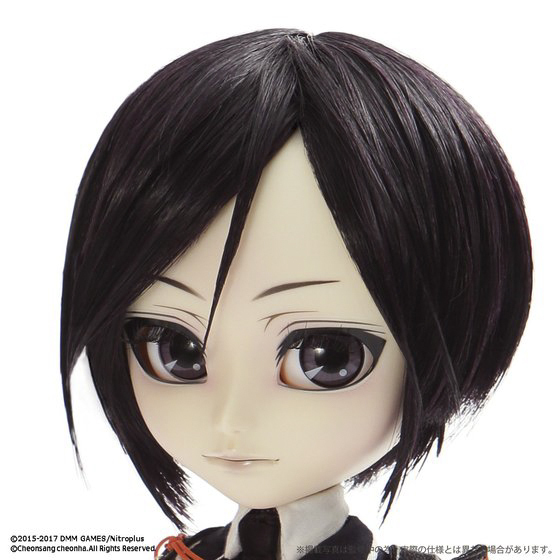 Did Isul Yagen Toushirou capture your heart with his boyish gaze or are you turned off by him and his price tag? Do you want to see more boys from this series? 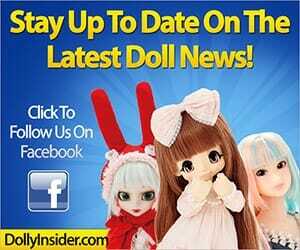 Or are you worried this series will end up like the Pullip Sailor Moon Series with no end in sight? Leave a comment below, we can't wait to chat with you about Isul Yagen Toushirou! Decided to order him through Ami Ami. I’m glad he wasn’t an exclusive for long. Comes out and May and he’ll be my first Isul! 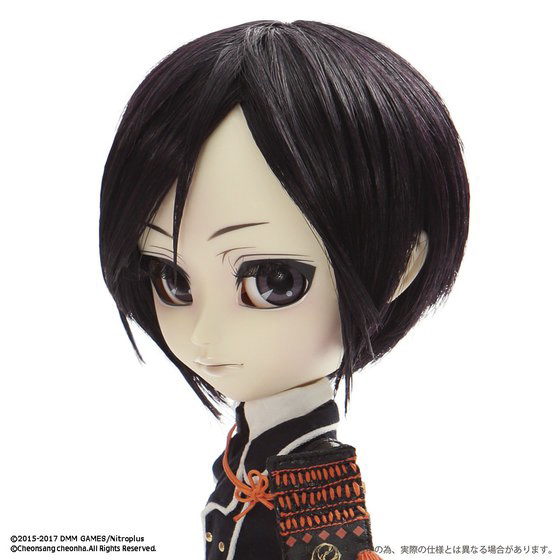 So happy to hear you were able to order Yagen Toushirou and he will be your 1st Isul. I bet you’re hoping for May to arrive sooner. 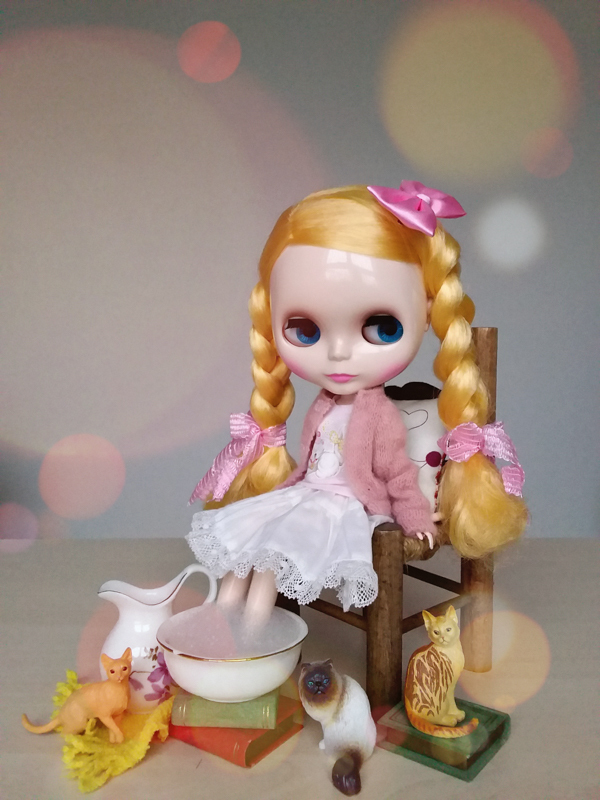 Thank you for sharing your latest dolly purchase with us! My first reaction was something like that : That price?! WTF?! I was first afraid when I saw “exclusive to Bandai Premium”. I sincerely believed that Groove was doing the same thing as Azone but I saw just after that they recommand From Japan so it is possible to order from them. What a relief! I really appreciate Groove for letting their international fans the possibility to get exclusive dolls! Very very good point! Your thoughts about skipping Isul Yagen in hopes for another Touken Ranbu character is understandable. Depending how popular this series is for Groove Inc and Bandai, I’m sure we can expect a whole army of beautiful boys! So much so, fans may have a difficult time narrowing down which boy to add to their collection. >_< Similar to the 22 Sailor Moon dolls. 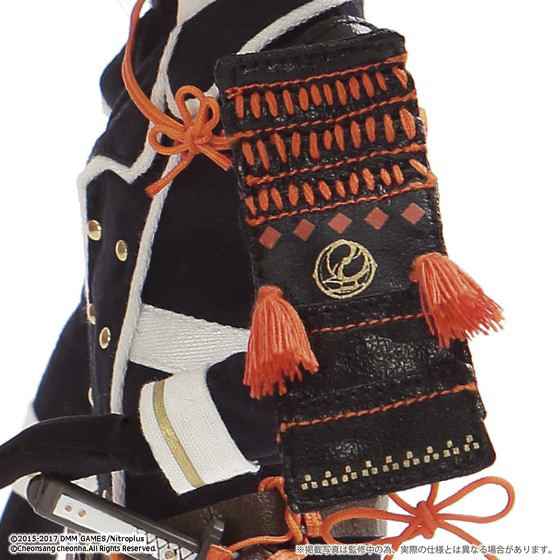 Recently a press release was published about the Touken Ranbu doll series and it said more boys are expected to be released. I’m anxious to find out who those boys are. I know, it’s very thoughtful of Bandai to include a list of recommended proxy service. March can’t arrive any faster, I’m excited to view owner pix of Isul Yagen! He’s really cute! I’ve heard of this game before, but have no idea what it’s about. I’m sure he will do well where this game is popular, but since I’m not a fan him being ‘cute’ isn’t enough for me to spend $248. Yeah, I understand where you’re coming from about not being familiar with the series and weighing that against his price tag. I also agree, he will be super popular with the Touken Ranbu fans. Thanks for sharing your thoughts about Isul Yagen Toushirou with us! Hello! 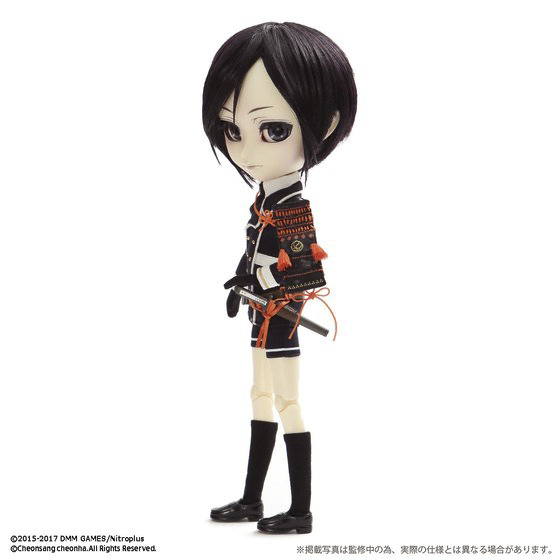 I pre-ordered Isul Yagen as soon as I saw the news on Touken Ranbu twitter! he’s really detailed and represented faithfully to the game design. 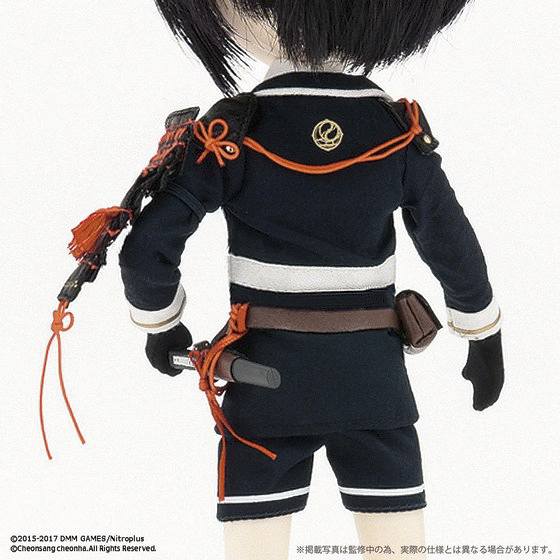 In the game Touken Ranbu, Yagen is a Tantou (short sword/dagger). In reality he is a legendary blade unfortunately lost in history (believed to have been destroyed in the Honnoji Incident fire). 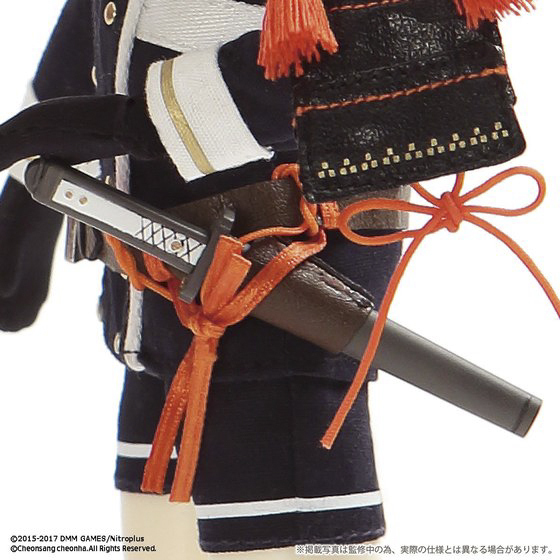 This Isul Doll is quite possibly longer in size than the actual historical blade was, isn’t that crazy! He will be my first doll of this kind. 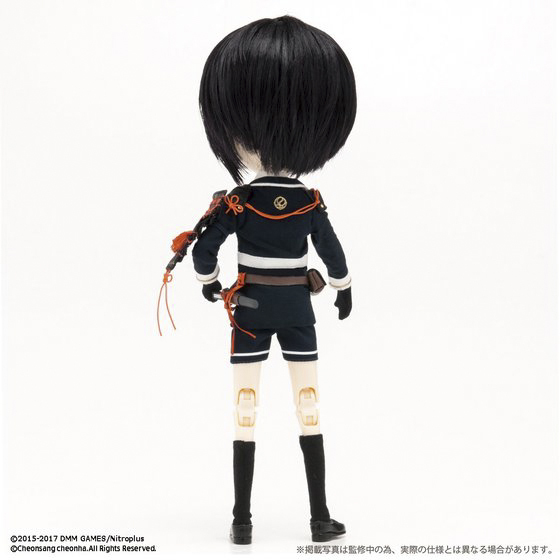 I believe the other characters to be released will be larger sized, since Yagen is meant to be short by comparison. I’m very excited and can’t wait for him to come home! Ahhh yay! Congrats on your 1st Isul doll. Thanks so much for the helpful information on Touken Ranbu. The series sounds extremely interesting. I’ve only watched 1 episode of the anime but I’m unfamiliar with the history. I was a bit lost but I hope to get back into it thanks to this release and your wonderful insight. 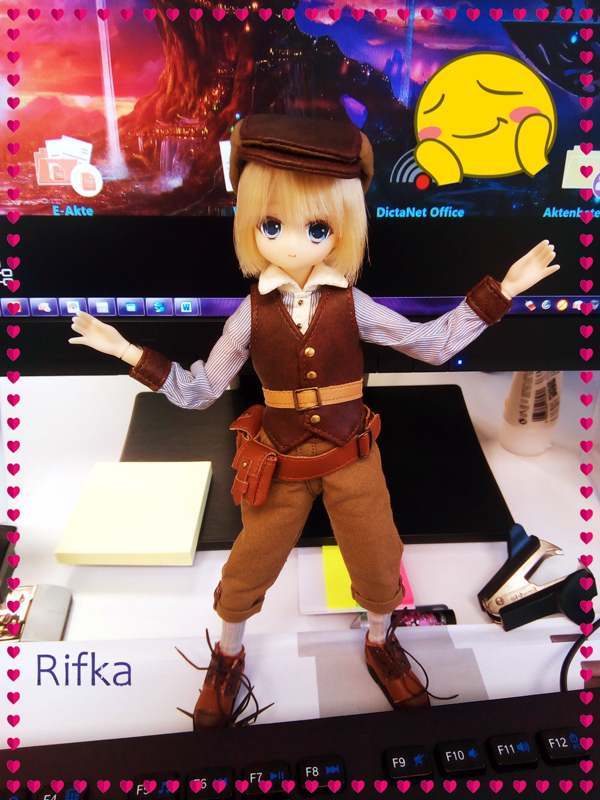 It’s also good to hear that the design of the doll was accurately translated. When your Yagen arrives please come back and share images of your guy, we would all love to see him. P.S. How was it ordering from Bandai’s site? Hi Kat! sorry for the late reply but I was able to order him using the From Japan service. I have ordered from PBandai many times before, but never a doll, so I thought “I better pre-order him quick!” Later I found out he is being released through other hobby stores like Ami Ami and Hobby Link Japan, for discounted price.. ahh well, now I have learned! Usually Pbandai items are not on other sites, but I realize GROOVE products is exception. Oh I’m so excited for you, I can’t wait for you to get him!!! It was strange that he later became available at other shops besides PBandai. You’re absolute correct, we all learned something from this release. Kashuu Kiyomitsu and Mikazuki Munechika, no way that would be awesome if Groove makes them into dolls. Do you think Groove mentioned them at AnimeJapan and that’s how the rumors began? Yes, I watched more episodes! I look forward to seeing images of your Isul Yagen. Oh that sounds so neat, what design are you creating for the roombox? I appreciate you coming back to share your exciting news with us! As for the next Touken Ranbu x GROOVE dolls, I only heard about the rumors of Kashuu and Mikazuki through friends. 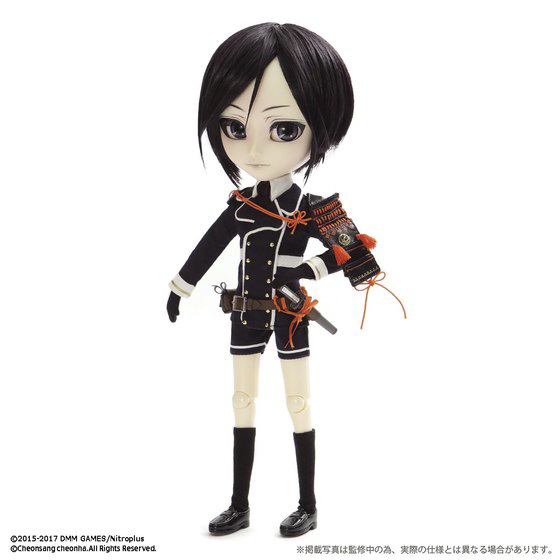 This was at the time Yagen was announced for pre-order but before the Anime Japan event. I believe it may have been talk on blogs that this news came from, but I’m sorry I do not know what specific blogs. Hopefully there will be more official announcement soon. I’ll be working on a room box modeled after traditional Japanese House. But because Yagen is a “doctor” character, I’m going to make it a little special with the decoration. My hobby is to make doll house (usually for Nendoroid an Obitsuroid, so very very tiny! 1:12 scale) and this is going to be my first 1:6 scale room box, I’m very excited and I hope to submit some photos in the future! Your image of him looks so cute, I love how you posed him. Also thanks for the twitter hashtags. I wish you the best of luck building your room box. I look forward to seeing your photos in the future! This. I must have. I am Touken Ranbu obsessed. I have so much stuff that I’ve gotten over the past two years from AmiAmi it’s insane. Please Groove USA or AmiAmi put this up. Oooh cool, it sounds like you’re a Touken Ranbu super fan! I can only imagine how excited you must be for this release. 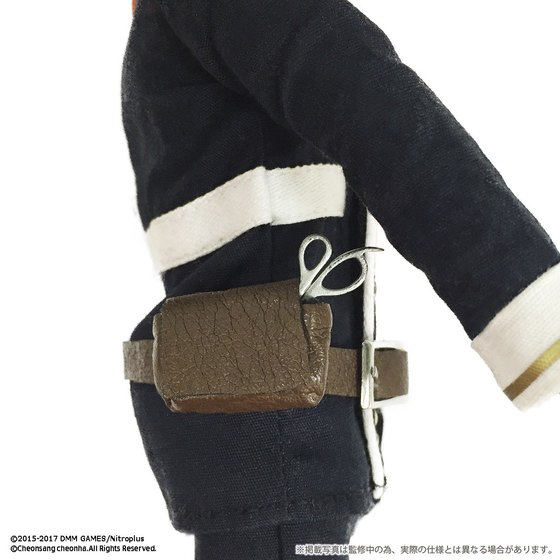 I’m surprised Groove Inc didn’t mention anything about whether this doll is exclusive to Japan only or not. Hopefully they’ll provide info soon about his world wide release. Thanks for chatting with me about Isul Yagen Toushirou! I find him very cute. I hope he will be readily available for pre order at other shops/sites. I’ve never ordered from Bandai. Do you have any tips? Glad to hear you like Isul Yagen Toushirou. To order from Bandai you will need a proxy service. If you end up getting Isul Yagen, please let us know we would love to join in and celebrate with you. I’m not interested in this series at all, unfortunately. I would love to see a full line of Sanrio dolls, but on the whole I’m not really into collabs or their price tags. I can understand why your not interested in this release. It seems fans either like this release or dislike it. I’m curious to see how many character Groove Inc will make from the series. Thanks for adding your voice to the discussion!